The DRDO chief G Satheesh Reddy said that the Mission Shakti cannot be kept a secret after P Chidambaram questioned the motive of Prime Minister Narendra Modi in making the announcement. New Delhi: Commenting on P Chidambaram‘s statement on Mission Shakti, the DRDO chief G Satheesh Reddy said that the mission of this nature cannot be kept a secret after it was tested. The satellite is tracked by many stations across the world and all the necessary permissions were taken to carry out the test, he added. 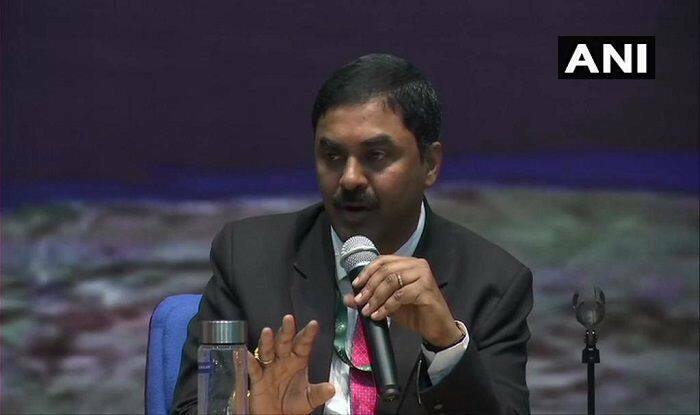 DRDO Chief GS Reddy said, “Space has gained importance in the military domain. When a country like India has done an exercise like this and shown the capability of interception of a target, you have shown the capability for such operations. The best way of defence is to have deterrence.” Reddy added that the country has shown ground-based direct hit deterrence capability and it works for the defence also. Further, Reddy noted that the debris caused by the mission will decay within 45 days. Meanwhile, on March 27, Prime Minister Narendra Modi announced that India has entered the elite space superpower category with the successful testing of an anti-satellite weapon under Mission Shakti. As per the mission, India’s anti-satellite missile ASAT struck down another satellite. “The ASAT missile will give new strength to India’s space programme. I assure the international community that our capability won’t be used against anyone but is purely India’s defence initiative for its security. We are against arms raised in space. This test won’t breach any international law or treaties,” said Prime Minister Narendra Modi.